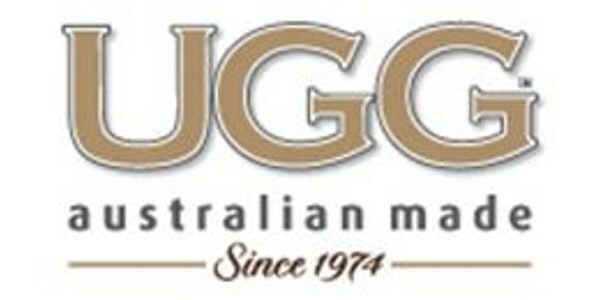 We are UGG Australian Made Since 1974, an Australian owned, Australian made manufacturer of the finest quality UGG boots. With over forty-five years’ experience crafting UGG boots, our heritage dates back to the 1970s, when UGG boots were first innovated in our Australian backyard. Under the watchful eye of a young sheep classer from the Australian country, it was then that our bespoke workshop started turning out premium quality sheepskin boots and accessories, one piece at a time. Almost five decades on, our UGG boots continue to be handcrafted from start to finish at our custom-built workshop in South East Queensland, where we work tirelessly to maintain quality workmanship, luxurious comfort, and timeless style in each and every pair of UGG boots. At UGG Australian Made Since 1974, there are no conveyor belts or mass production of UGG boots. Instead, you’ll find one-of-a-kind leathers, the woolliest of Australian merino sheepskins, and UGG boots being artfully crafted by our talented makers, most of whom have mastered their craft over decades of practice and precision. Many of our UGG boot styles from the 1970s have withstood the test of time, and we still produce a premium range of classic UGG boot styles in neutral, earthy hues. A meticulous balance of heritage and innovation is key in our lines of UGG boots, meaning your favourite classics have been enhanced with features like anti-slip, hardwearing soles and colour rich durable binding, to guarantee the longevity of your UGGs. In other ranges, we’re constantly changing, launching seasonal styles at the turn of every quarter, and challenging the stereotype of traditional UGG boots with fresh colours, modern designs and unique features. No matter what style you prefer, each pair of our UGG boots are made from only the finest Australian merino sheepskin, combining premium quality materials with the finest Australian workmanship to ensure that our UGG boots are the best quality in the world. We also provide a world exclusive custom design service, where we can work with you through one of our in-store Design Bars or via our electronic consultation service to design and create your very own pair of UGG boots. 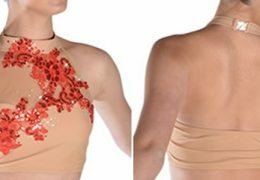 From leather embossed initials to Swarovski crystal buttons and panels, anything is possible when it comes to dreaming up a design for your UGG boots. And, because we want to encourage the world to value handcrafted and custom-made products, there is no design fee for us to create your one-off, personalised pair of Australian made UGG boots at their humble little home on the Gold Coast. At UGG Australian Made Since 1974, our handmade, Australian approach is forever flourishing in the face of cheaply constructed, mass-produced sheepskin boots, which are made offshore and can fall apart at the seams after a single season. It turns out there’s no comparison for our ‘real deal’ genuine UGG boots. If you’d like to observe our uniquely Australian manufacturing process, we also offer limited opportunities to participate in an exclusive tour of our UGG boot workshop. Due to year-round demand, we are only able to accommodate a select group of visitors each month to share in the magic of one of Australia’s most iconic industries. During your visit, you might catch a glimpse our founder and an early pioneer of sheepskin boots, the young wool classer we spoke of earlier (now aged in his 80s) who continues to frequent the workshop, or his grandson Todd who now oversees production of each individual pair, making sure our high quality standards and passion for the Australian made industry are constantly maintained.